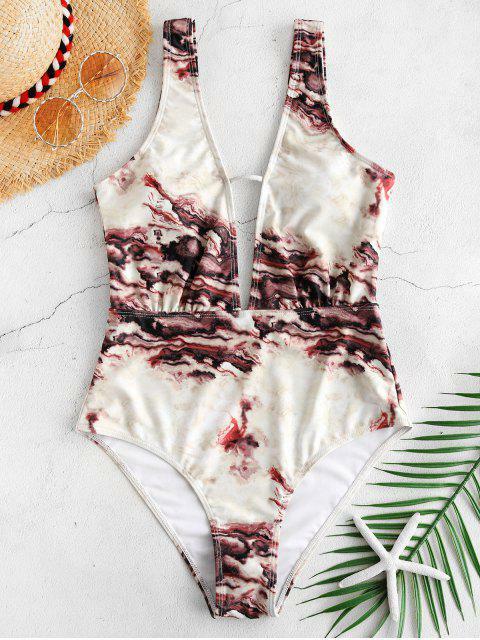 [15% OFF] 2019 ZAFUL Marble Print Plunge One Piece Swimsuit In MULTI-A | ZAFUL .. 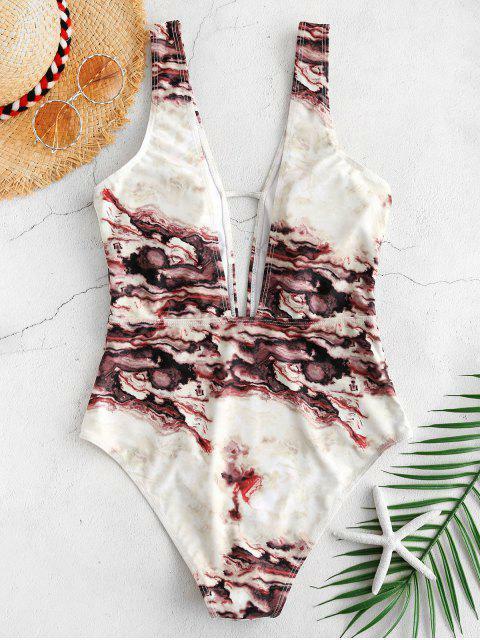 Produced by stretchy materials, this one-piece is covered in an intricate marble print. 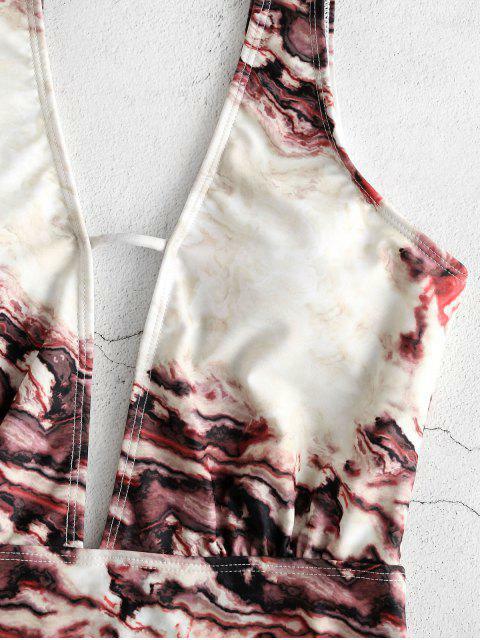 With a plunging V-collar and back, this piece leaves plenty of space to work on that tan. All that's left to do is grab your sun hat.